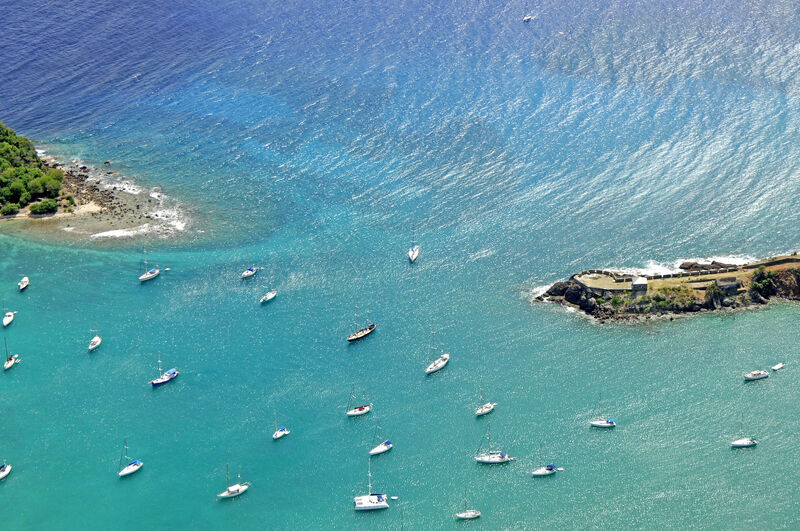 English Harbour is located on the south shore of the island of Antigua about four miles southeast of St. Phillips, and just next door to Falmouth Harbor. English Harbour is home to two of the best marinas in the Caribbean, and there are a multitude of facilities ashore servicing just about every need a traveling cruiser might need including bakeries, liquor stores, food markets, produce stands and fresh fish markets. 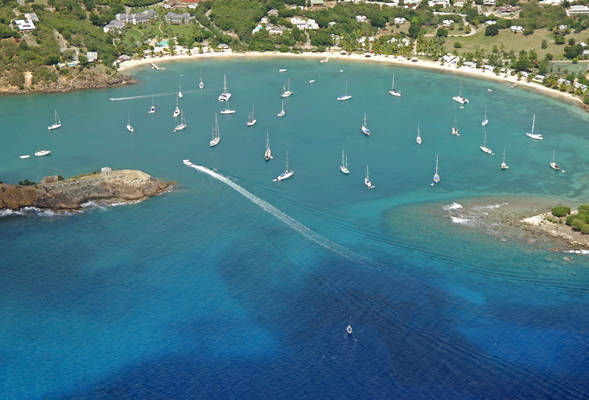 English Harbour is deep, wide and easy-to-enter, and the only obstacle that you will need to clear on approach is a reef that extends northwest from Charlotte Point, which is to starboard on entry. English Harbour is approached from the south, and a set of range lights are in place to help guide you in. Arriving from the east or west, position yourself to intercept latitude/longitude N16 59.767 W61 45.930 about a half-mile southwest of Charlotte Point. Once you have sighted the range lights, follow a course of 022 degrees true for about a half-mile until you are between Berkley and Charlotte points. Clear of Berkley Point, you will now make a turn to the northwest, taking a course of 320 degrees true for about .2 mile. 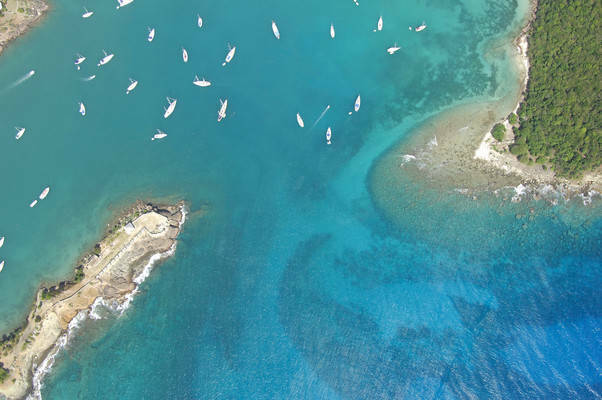 This will put you right between Nelsons Dockyard (you can clear customs here if just arriving on Antigua) and Antigua Slipway, two marinas in English Harbour. Stern-to dockage (also known as Mediterranean mooring) is accommodated at both facilities, sitting in side-by-side across-the-harbor competition with one another, although Antigua Slipway specialize more in hard repairs and Nelsons is a bit more fancy to accommodate the visiting cruisers. Antigua Slipway is to starboard on entry, just past Freeman Point at the second twist in the harbor. 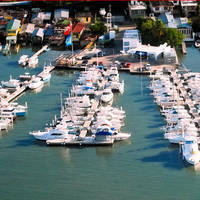 This facility specializes in all matter of marine repairs, but especially fiberglas, paint and other hull restoration. 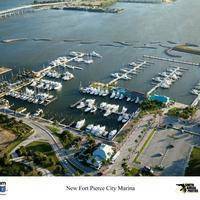 Also onsite is a large chandlery with all sorts of hard to find parts that the owner ships in from the United States each year. You can also arrange to tie up for the night here, but it is advisable to phone ahead for availability and reservations. Nelsons Dockyard is located just across the harbor from Antigua Slipway and is where you will need to clear through customs on your arrival. There are 30-plus stern too slips here, and ashore there are amenities such as water, cable TV, Internet and restrooms/showers. 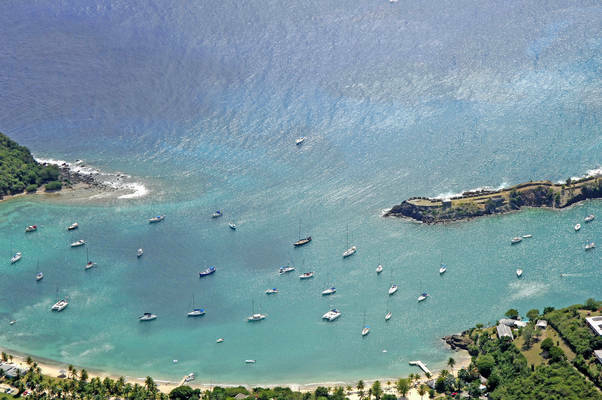 You cant help but notice that anchorage is everywhere in English Harbour upon your arrival, and you are free to drop your hook in average depths of 13 to 24 feet in just about every corner. The only warning about anchoring in English Harbour is that sometimes there are old chains that foul the bottom and snag visiting cruisers anchors every year. Be sure to use a trip line. There is an obvious entry channel all the way up the Harbour and boats are required to keep clear of the channel at all time. No reviews yet! 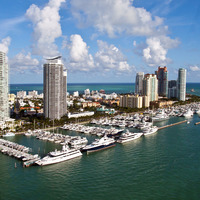 Be the first to write a review of English Harbor Inlet.